LDAP UCS Group Maps w/ AD groups more than 1000 members bug? In the end, the problem seems to be that UCS is unable to map the user to the group that grants the UCS role access because of the 1000 member limit. Quite simply, map an AD group that has less than 1000 members to an UCS defined role. I've opened a TAC case for further investigation. Originally made to quickly see which ESX hosts are in or out of warranty. The Dell Management plugin still doesn't seem to give this information interestingly enough. Anyway, my old script doesn't work these days because the property for service tag doesn't exist @ the vCenter level. It does exist @ the host level though, so I had to work a little magic. Dell changed their warranty site so the ShipDate field is incorrect. Pulling the site string down only faithfully pulls down the warranty end date. If that field is important to you, then feel free to share w/ me how I can pull that info along w/ the end date. 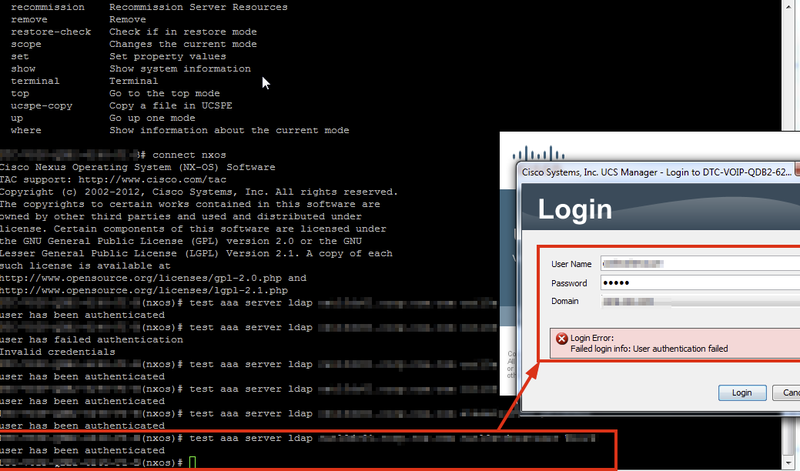 The script also assumes you have the same root password on all your hosts. If you have a different password, then you'll need to generate an xml credential file for each. 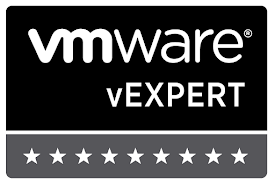 It's designed to grab data from your vCenter server for your list of ESX hosts. It then uses that list to loop connect through each of your ESX hosts and puts them into an array variable. These should be applied in the context of the account you plan to run this under in a scheduled task fashion.